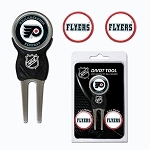 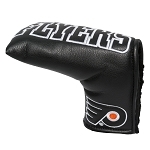 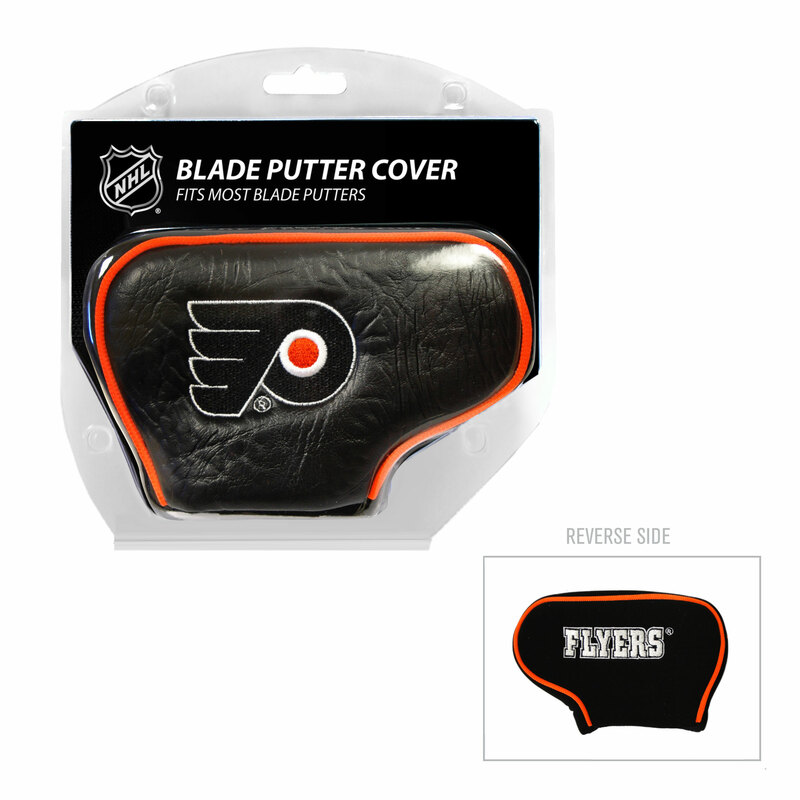 Keep your blade putter clean and protected with this NHL putter cover from Team Golf®. 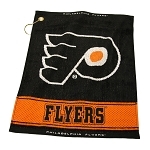 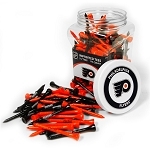 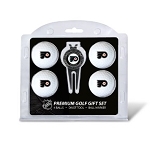 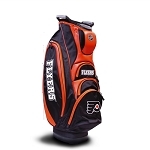 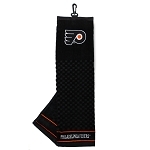 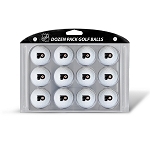 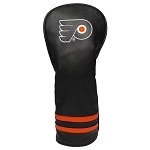 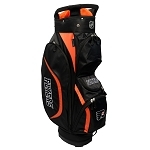 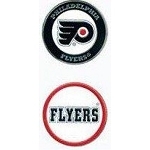 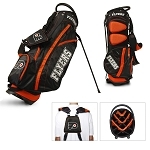 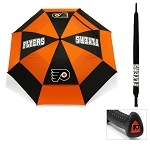 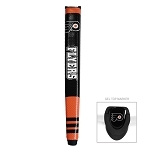 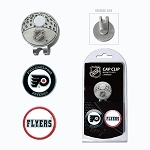 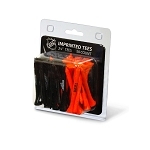 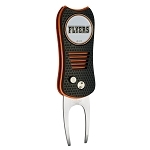 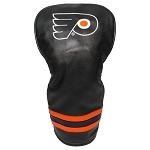 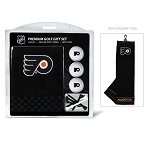 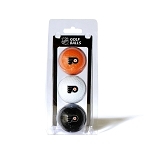 It features an acrylic/nylon construction for long-lasting durability and is embroidered with your Philadelphia Flyers NHL team logo. 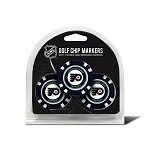 Officially licensed NHL product.